An interesting fact, but the fuel consumption of bmw 3 series is sufficiently democratic, despite its racing manners. There is a logical explanation. Look at the indicator switch and wipers, at the a comfortable steering wheel and a gearbox handle - you drive with one hand, don't you? Bavarian quality - a thoughtful approach to the last detail, accuracy in everything and especially in their engines. 4 cylinder engines with up to 2 liters are still quite voluminous in comparison with other cars, the third model itself goes faster, but bmw 3 series fuel economy is great, while it was designed over 20 years ago. What is the reason? By the way, it is remarkable that the 6-cylinder bmw e36 fuel consumption is not bigger than the 4-cylinder 1.8-liter. 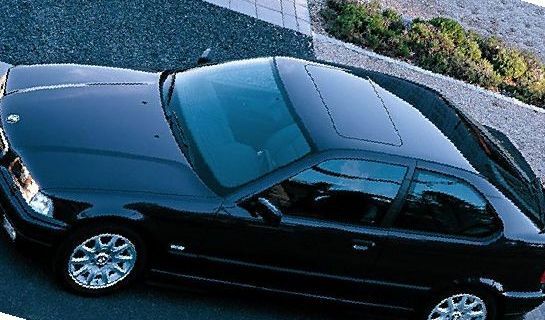 The feature of the e36 3 series, which is the reason of fuel success, is the engine configure on sporty driving with certain turns. You can calmly drive a car also around the city, minimizing losses and aggressively race if you want. That is, until certain engine speed, the vehicle does not cause the overclock. Hence, the economy including on the road. So, if your bmw 3 series fuel consumption is significantly more than standard (will be lower), then it is time to look for a problem. 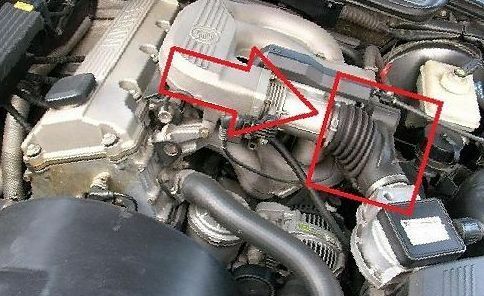 Generally, all these sorts of problems are related to age or breakages in the engine. The most popular reason - city mode of driving. You have heard that a car should use 6-8 liters per hundred, but you loose the whole 15. Achtung, I have a problem! - you think. But no, you do not have any problems, there are just other indicators in the city, because of the constant braking and subsequent acceleration. The conclusion - do not worry. 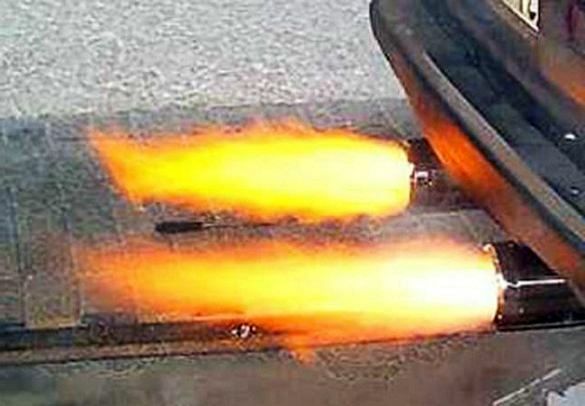 The next moment - sparks, more precisely ignition system. 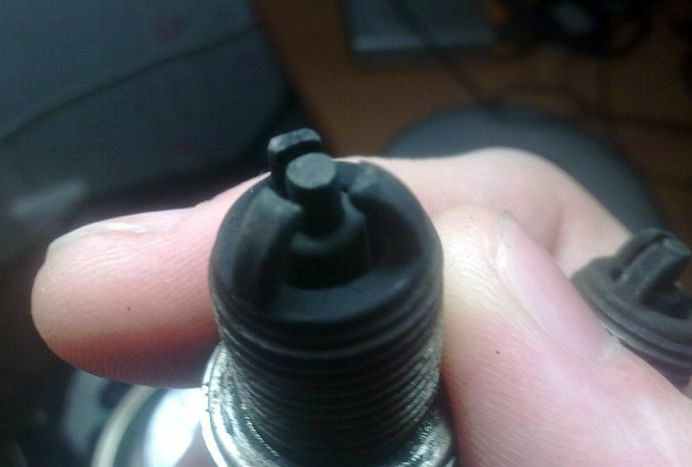 It is characteristic: for your bmw 3 - consumption was normal and then neither from that nor apparent reason the consumption flew up, power fell, everyhing is lost - what to do? how to live ??? There is an entertainment when one is switched off - a couple of sparks and place them at the exit of the exhaust controlling with a button from the cabin. Then, at the time of boast appearing, turn on a button and pour over with the rear standing fiery exhaust from the "supper forced" car. It looks impressive, but in reality - the loss of fuel and efficiency. 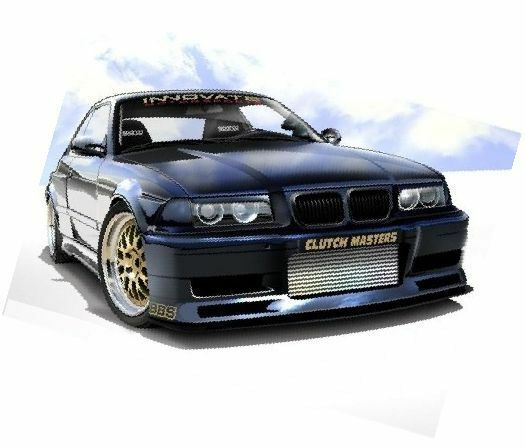 If there are torn branch pipes in your bmw e36, so the fuel consumption will also increase. In this case, we are talking about gasoline vapor etching or air excess entering, which is not take into account by the flow meter. It can be any depressurization of the engine, but branch pipes are torn or cracked more often. It is visually determined with the help of a carburetor cleaner (sprinkle around the engine and if there is a response of engine revolutions increasing, so there is the depressurization. 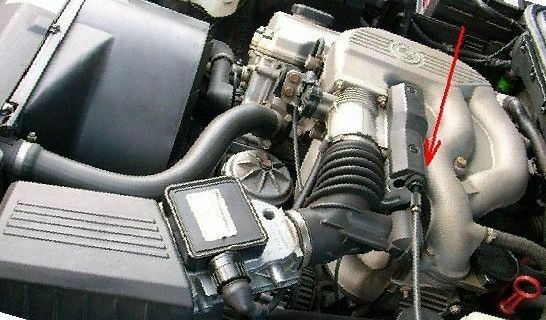 It is necessary to find where the cleaner carburetor was sprayed with the help of computer diagnostics. As promised, there is a table below of the approximate fuel consumption of 3-series in the e36th body vehicles. Do the analysis yourself, which one uses more. There are only 2 ways - repair everything and if the first is not enough, so the engine derating in special offices. Any wonder ionizers, polarizers and other gasoline improvers will not help. Turning off the air conditioner and replacing the automatic transmission on the manual one - not a way to reduce fuel consumption of bmw 3 series!